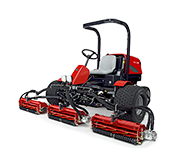 The Baroness LM54GB is a floating head walk behind greens mower, ideally suited to heavily undulating greens. 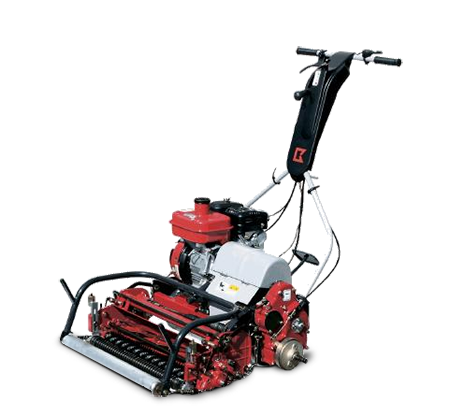 This model is completely gear/shaft-driven, delivering consistent and reliable power transfer to all functions. 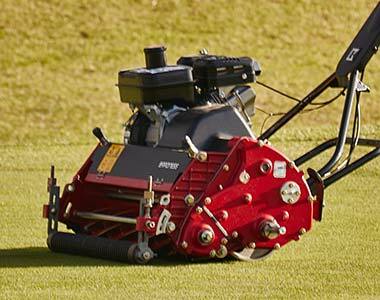 Coupled with the trademark Baroness reel and bedknife design, professional operators can feel confident in producing top quality playing surfaces for their sporting clientele. 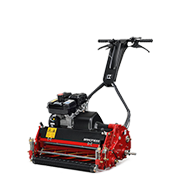 Baroness floating cutting unit for undulating greens with highest quality cutting system. Reduced weight on turf to eliminate damage. 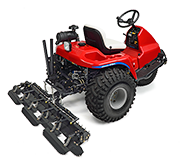 Available with groomer option with selectable forward and reverse rotation for greater functionality and application.